Download your FREE Healthy Holiday Cookbook with 25 recipes that don’t skimp out on stuffing, roasts, chocolate & cocktails. It’s time to stop worrying about what to cook, or having holiday eating make you feel guilty. 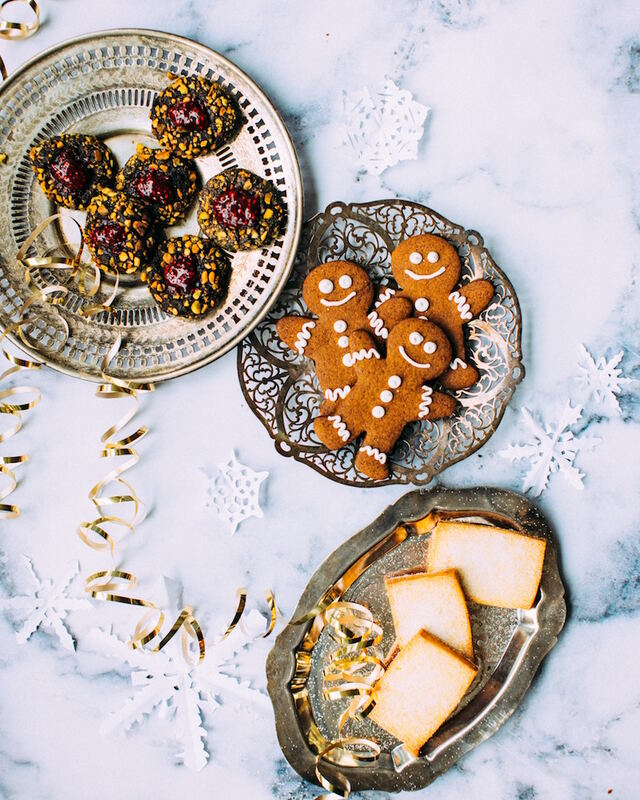 This cookbook is all you need, with so many delicious and healthy recipes, as well as tips to help you navigate the holidays in style. 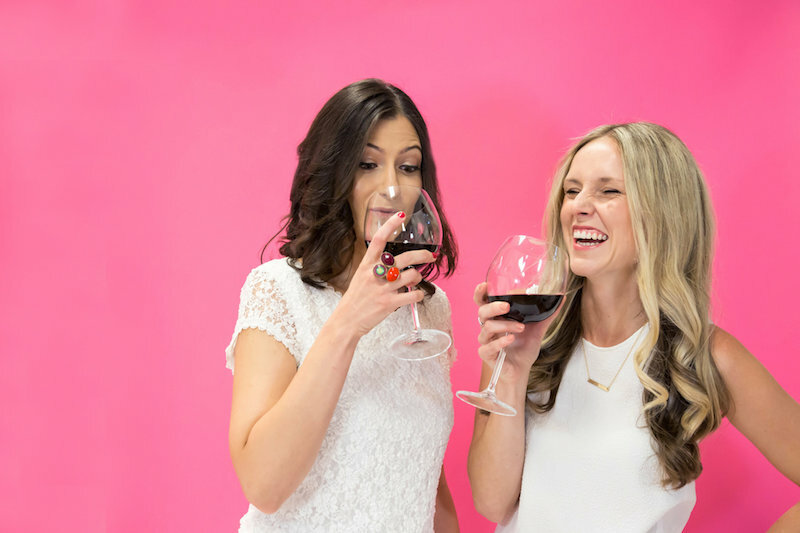 …Founders of Naughty Nutrition and research-lovin’ nutrition mavens on a mission to connect you with the most accurate, up-to date, science-based health resources. You’ll also find us dishing up simple, delicious & healthy recipes and meal planning ideas – all without any of the BS attached! NEWS FLASH! Lasting results don’t come from laying on the guilt when you have a burger or some nachos every now and then. Lasting results come from enjoying the food you love with balance and moderation, so you can watch your body transform and ALWAYS rock your favourite jeans with confidence. Grab your Holiday Eating Cookbook! Grab your FREE Healthy Holiday Cookbook with 25 recipes that don’t skimp out on stuffing, roasts, chocolate and cocktails, because no one wants to diet over the holidays.